In 2018 the big trend is volunteering. This is a great way to grow your agency. Volunteering provides your agency with extra exposure that it would not get otherwise. 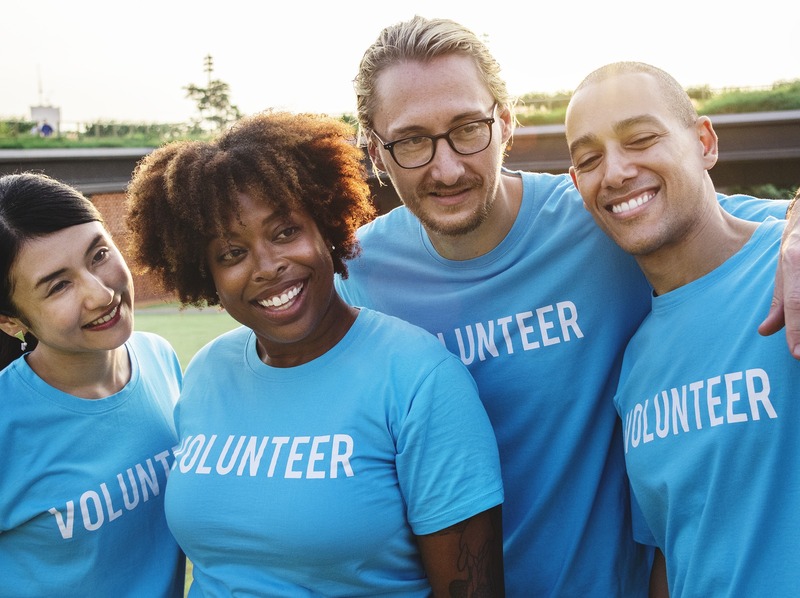 In addition, volunteering is beneficial to both the well-being of your employees and the growth and development of your community. Volunteering is exposure. Being out in the community will show people that you and your agency are hardworking and dedicated to everyone you serve. Not only that, volunteering can pay off in another way such as in a newspaper article. Volunteering also allows for community outreach. While your agency is out volunteering, your agents can get exposure to the people living within your community. You will have the chance to meet business owners, community leaders and residents of the area—all potential insurance customers. Are you passionate about a particular organization? Volunteer there. Or are you looking for an organization that will directly contribute to the growth of your community? Volunteer there. Maybe you want to dedicate your time to grassroots organizations serving people with illnesses or the elderly? You can volunteer there.